The job: A vital role that would suit a detail-oriented coordinator, a number-cruncher, a problem-solver, and a strong communicator to play a huge part in the delivery of objectives and enabling the smooth-running of the organisation. Full details and how to apply here. 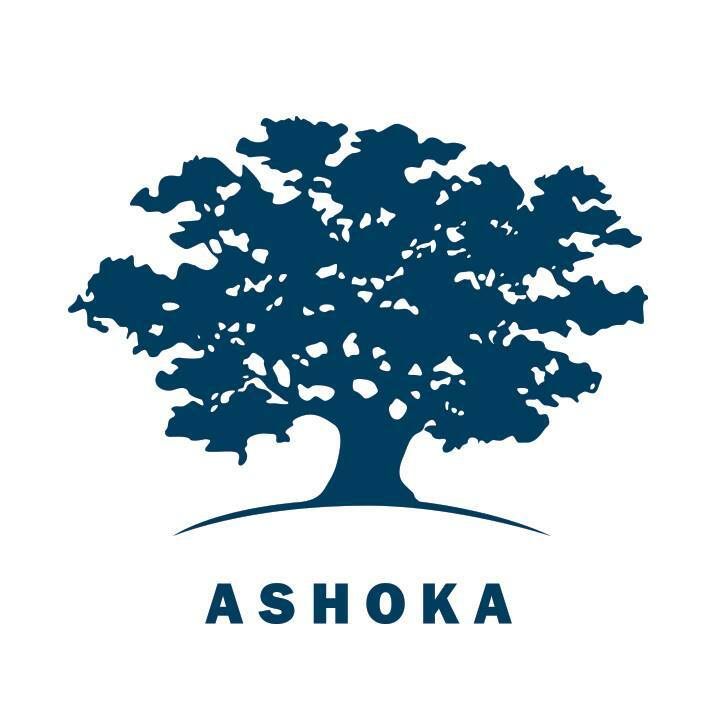 Why We Love Ashoka: Ashoka’s Fellow network includes more than 3,500 Fellows spanning 92 countries. They account for some of the most significant and sustained social changes that have occurred in recent decades. 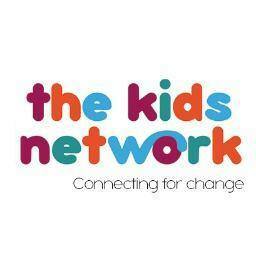 The job: A rewarding role seeking an individual with an entrepreneurial spirit to effectively deliver TKN’s mentoring programme in order to achieve positive outcomes for children. Full details and how to apply here. 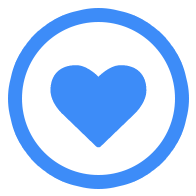 Why We Love The Kids Network: An awesome charity connecting young people with excluded and under privileged children, with the ultimate aim of modernising, building and inspiring a new generation of young successful professionals. 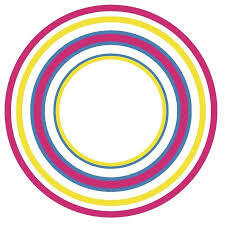 The job: Rewarding role tasked with the planning and delivery of student programme placements. Other aspects of the role include student recruitment, managing relations with school and placements and the development and overall delivery of programmes provided to students. Full details and how to apply here. Why We Love in2scienceUK: This award winning organisation helps disadvantaged students realise their potential with amazing work placements and career guidance, helping 75% of in2science participants progress onto university placements. The job: An exciting and varied role tasked with being the Foundation’s main liaison with Burnet News Club teachers. Role will involve a mix of visiting participating schools, running sessions with students, delivering teacher training, visiting prospective schools, and presenting the programme at events. Full details and how to apply here. 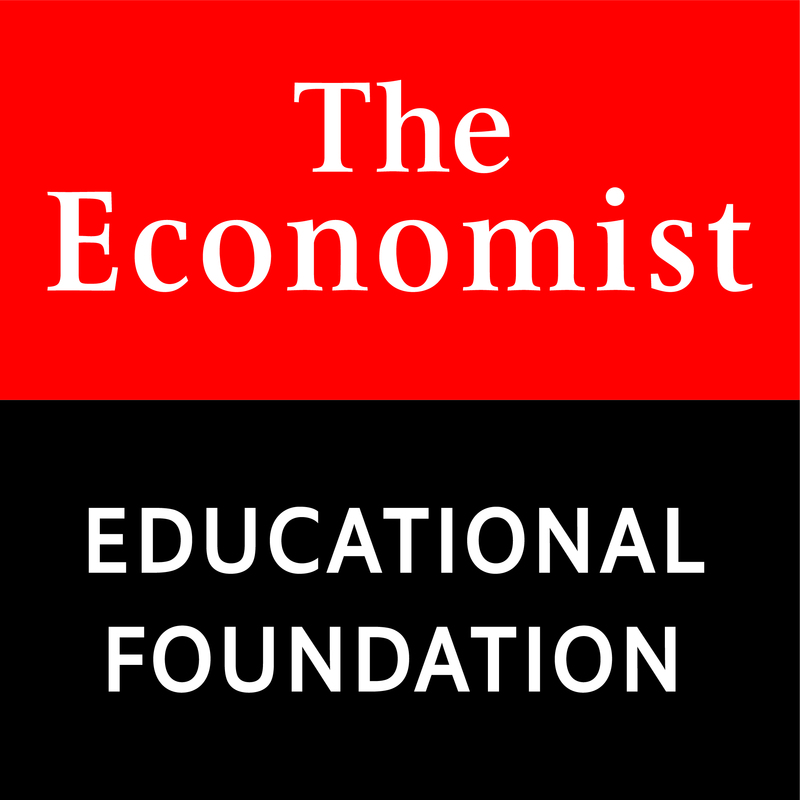 Why We Love The Economist Educational Foundation: A brilliant charity that enables inspiring discussions about the news in, and between, schools. Discussions that invite young people to be curious about the world’s biggest ideas and challenges, and consider what should be done about them. The job: The successful candidate will be tasked with developing and leading on PEAS’ global Monitoring & Evaluation work ultimately helping to strengthen the organisation’s impact across their network of schools and beyond. Full details and how to apply here. Why We Love PEAS: In just eight years, this award winning charity have become one of the leading providers of non-state secondary education in Africa. The great work PEAS do have impacted over 15,000 students in 31 schools in Uganda and Zambia. The job: An active and rewarding role helping Socatots to plan and deliver participant sessions. Another key aspect of the role include the evaluation of sessions with an emphasis on developing these moving forward. Full details and how to apply here. 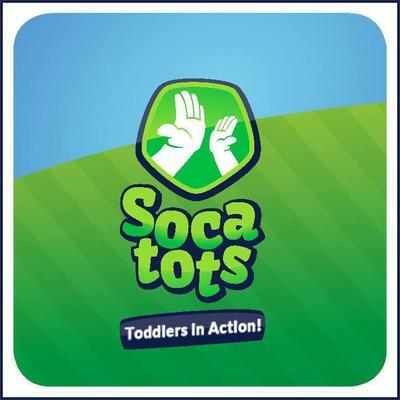 Why We Love Socatots: The world’s leading provider of football-related physical development creates an optimum environment for children between 6 months to 5 years old to develop their physical fitness and mental agility, reaching over 2 million children in nearly 60 countries! The job: This rewarding new role will see the candidate work with the Director of Development to create, nurture and expand all areas of South London Cares’ fundraising and would be an ideal fit for someone with experience in fundraising for a growing charity. Full details and how to apply here. Why We Love South London Cares: Part of the brilliant ‘Cares Family’ and sister org to North London Cares, this amazing community network of young professionals and older neighbours tackle issues such as isolation and loneliness whilst bridging social, generational, digital, cultural and attitudinal divides. The job: Working closely with the Head of Programmes and the current Programme Coordinator at SLC, this rewarding role will be focused on developing and expanding the ‘Love Your Neighbour’ programme in the Lambeth area. Full details and how to apply here. 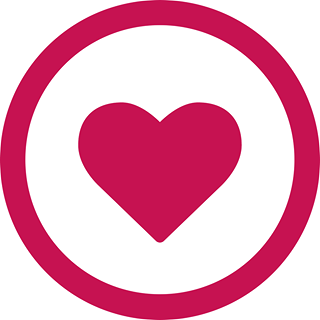 The job: This rewarding new role will see the candidate work with the Director of Development to create, nurture and expand all areas of North London Cares’ fundraising and would be an ideal fit for someone with experience in fundraising for a growing charity. Full details and how to apply here. Why We Love North London Cares: Part of the brilliant ‘Cares Family’ and sister org to South London Cares, this amazing community network of young professionals and older neighbours tackle issues such as isolation and loneliness whilst bridging social, generational, digital, cultural and attitudinal divides. The job:A vital role working closely with a range of other teams across Frontline to champion and provide a high level of support to participants and ensuring exceptional participant experience. Full details and how to apply here. Why We Love Frontline: Frontline’s focus of transforming the lives of children and young people in need has seen them named a ‘Times Top 100 graduate employer’ for 3 years running. 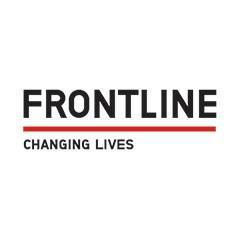 The fantastic work Frontline do have helped support over 48,000 children and families. 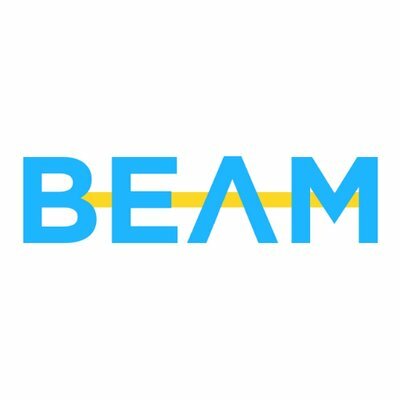 The job: Year Here are looking to add to their amazing pool of Fellows, bringing an incredibly diverse set of skills and experiences to their fantastic programme. Full details and how to apply here. Why We Love Year Here: Year Here brings manpower and innovation to critical public and social services, directly affecting the lives of some of the most marginalised people in London. The job: Seeking an organised individual with an eye for detail to coordinate meetings, events, training and monitoring progress of key stages of Frontline’s programme. Full details and how to apply here. 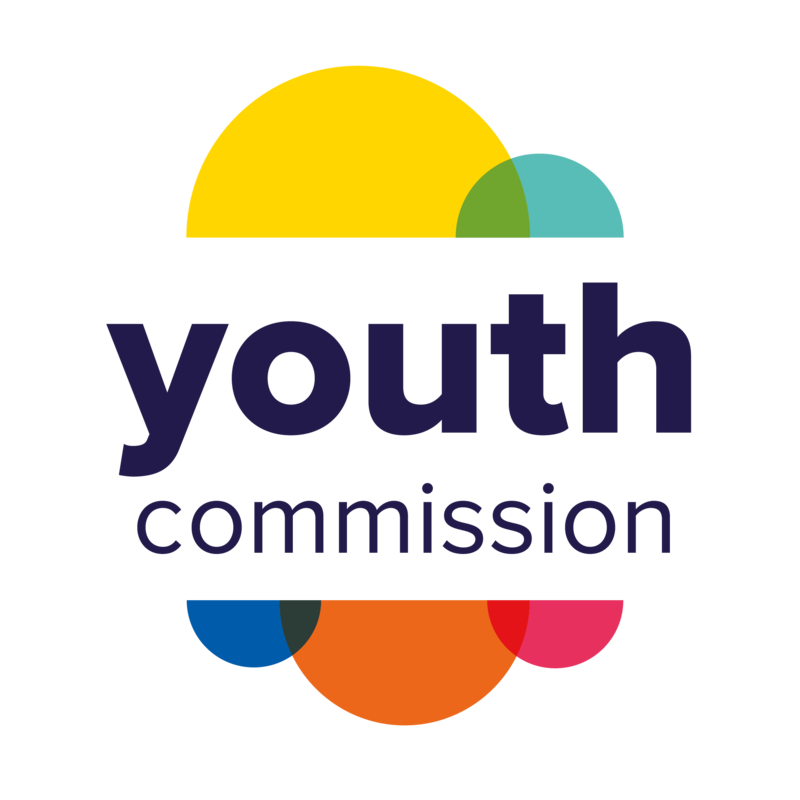 The job: A vital role tasked with the leadership and management of the Youth Commission for Guernsey and Alderney with key responsibilities including strategic development and ensuring efficient operational delivery. Full details and how to apply here. 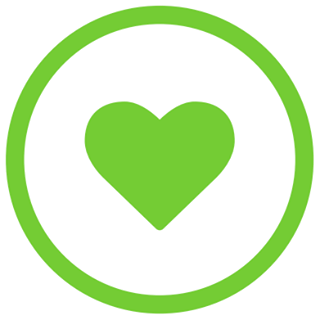 Why We Love Youth Commission: This wonderful charity have delivered over 3,000 vital sessions for children and young people aged 4-25 which have helped participants achieve a positive social, physical and emotional wellbeing. The job: An exciting role tasked with outreach, recruitment and selection of potential students and the overall successful delivery of a number of programmes. Full details and how to apply here. Why We Love School for Social Entrepreneurs: Through their exciting courses SSE supports over 1000 people a year in the UK, Canada & India to tackle complex social problems, which help transform communities and improve the lives of others. 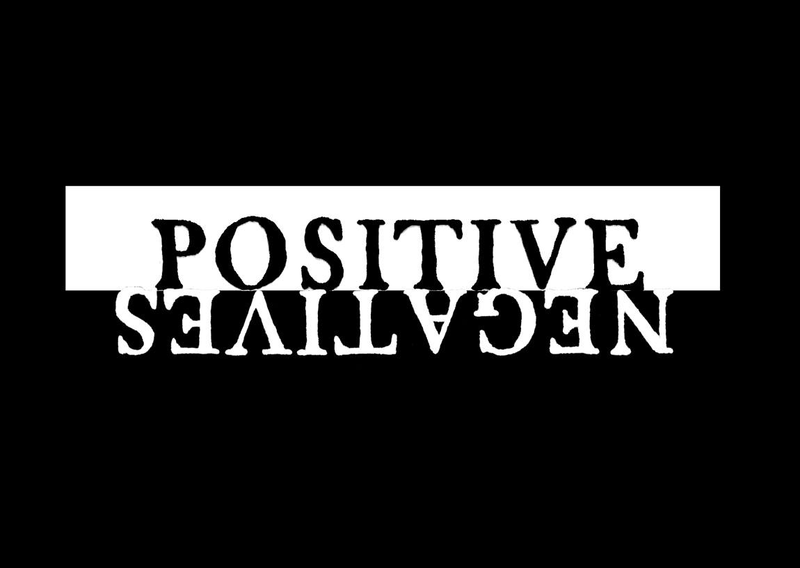 The job: Seeking an individual with Salesforce experience to join the existing Salesforce team and drive forward Frontline’s commitment to use technology and make continual improvements in what it does. Full details and how to apply here. The job: Crucial role tasked with managing, co-ordinating and developing all aspects of the charity’s relationship with local authorities which ultimately impact the quality of Frontline’s work. Full details and how to apply here. 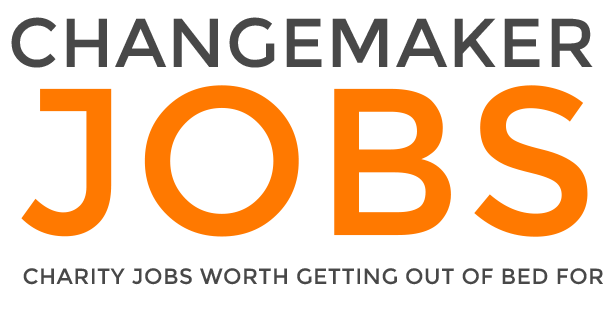 Advertise your role with us today! 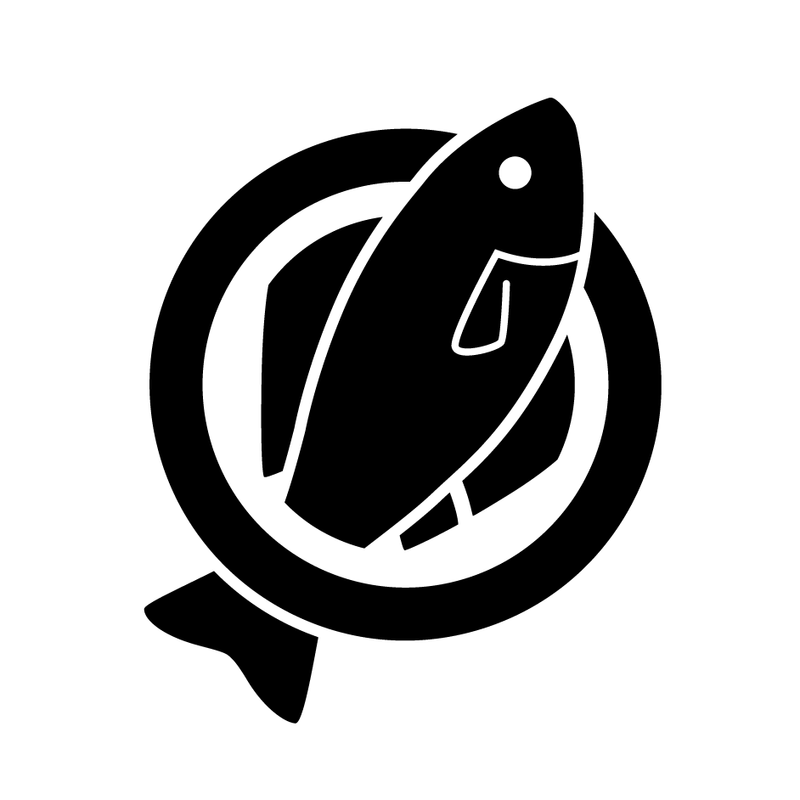 To advertise your role with us simply drop us an email at info@changemakerjobs.com where our team will be happy to assist you. The job: Seeking an experienced Project Manager to manage the organisation and delivery of key client projects. Ideal candidates should have a background in business skills, management, budgeting and analysis. Full details and how to apply here. The job: Seeking an individual who will be responsible for increasing awareness of the Frontline programme with a key focus on developing relationships with university career services, faculties and societies to promote the programme to students. Full details and how to apply here.